Lockhart Gap is a beautiful picnic spot in Munnar in the middle of lush greenery and mist-clad hills. A lot of tourists visit this spot every year in order to enjoy the panoramic views. Besides, it is an excellent spot to enjoy trekking. You will certainly love to be at a scenic mist-clad hill and enjoy the scenic nature and feel its fresh mountain air. Just experience the serenity and peacefulness like never before by planning a trip to Lockhart Gap in Munnar. Lockhart Gap is a beautiful valley that locates almost 13 kilometers away from Munnar Town. It is very near to Mattupetty and a must-visit destination in this hill station. Try to visit this spot during evenings in order to enjoy the real beauty of the place. The whole area gets illuminated during evenings in the orange glow. It is amazing to watch the rich moist clouds that float over the valleys. The rolling hills, lush green valleys and scenic grasslands, there are many beautiful things to explore in Lockhart Gap. This panoramic area is also famous among adventure lovers and trekking. It must be exciting for the travelers to explore the majestic hills of Munnar in order to enjoy the marvelous sights of plantations and valleys that it offers. Travelers love to explore the dense forests through scenic trails during their trip to Lockhart Gap. Besides, it is your fine opportunity to enjoy varieties of rare species of flora and fauna. This beautiful destination is also a favorite for many photographers because of its scenic backdrop. Lockhart Gap is a great picnic spot for families and groups. It is among the most beautiful and refreshing places in Munnar. Travelers will never forget their experience to visit this majestic picnic spot and enjoy it scenic nature and mist-clad hills. The fresh mountain air makes you rejuvenated during your trip to Lockhart Gap. You can hire a taxi or take bus from Ernakulam railway station or Kochi / Cochin International Airport to reach Munnar. 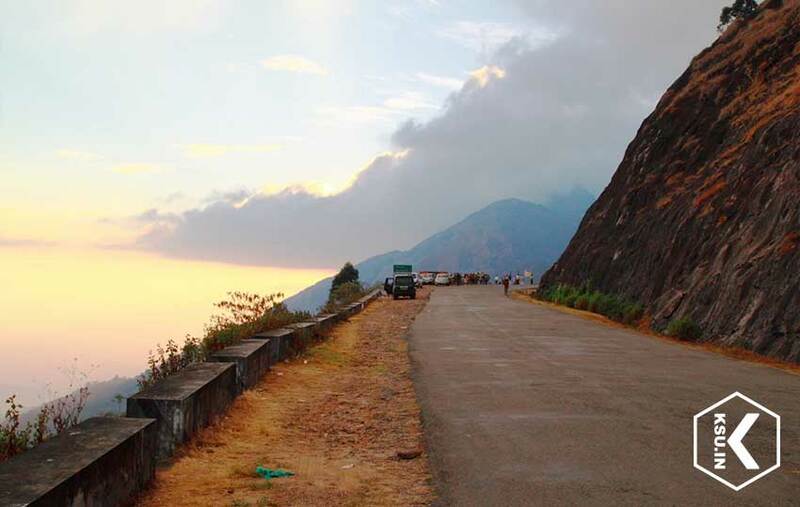 Lockhart Gap is easily accessible from this hill station by all modes of road transport. The road to this picnic spot is narrow with many curves and bends. 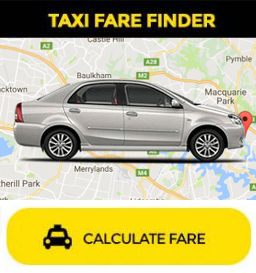 If you are familiar with the place, it is wise to hire a taxi with an experienced driver. You can enjoy beautiful views of the spot if you visit here in mornings or evenings. It is wise to carry a good camera to take beautiful shots. Remember to carry home cooked food to enjoy a beautiful picnic. Plan your trip to this spot during summers to avoid the scorching heat.